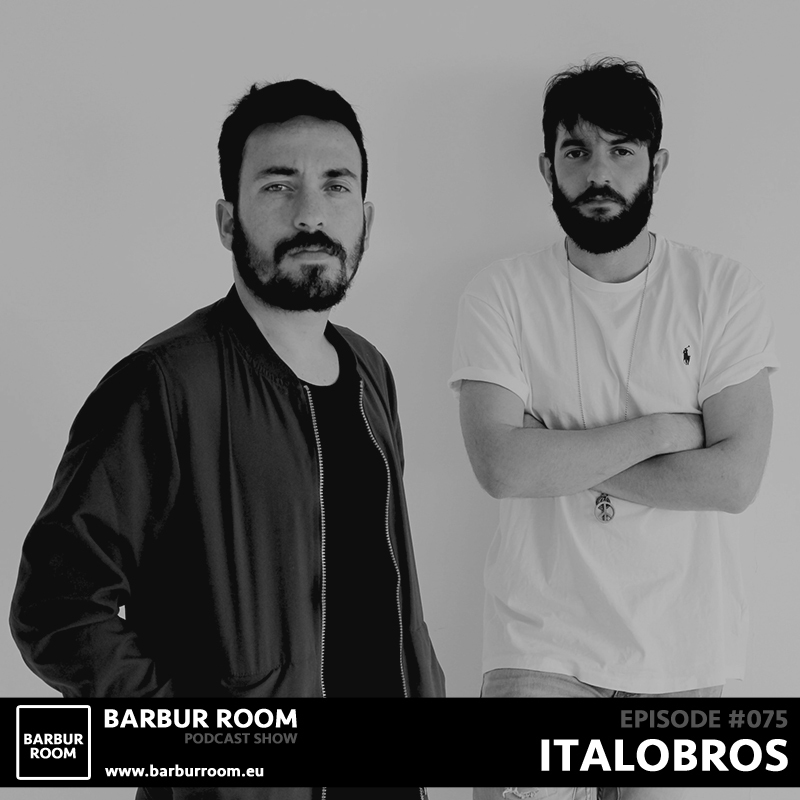 Born and raised in a small village in the south of Italy, Scalea (Calabria), ItaloBros are two DJs, producers, remixers in an on going musical evolution. 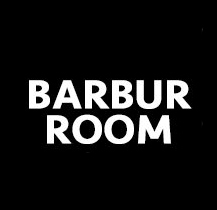 Their main objective is looking for new goals and stimuli, exploring and experimenting new paths, as well as reinventing new musical languages. 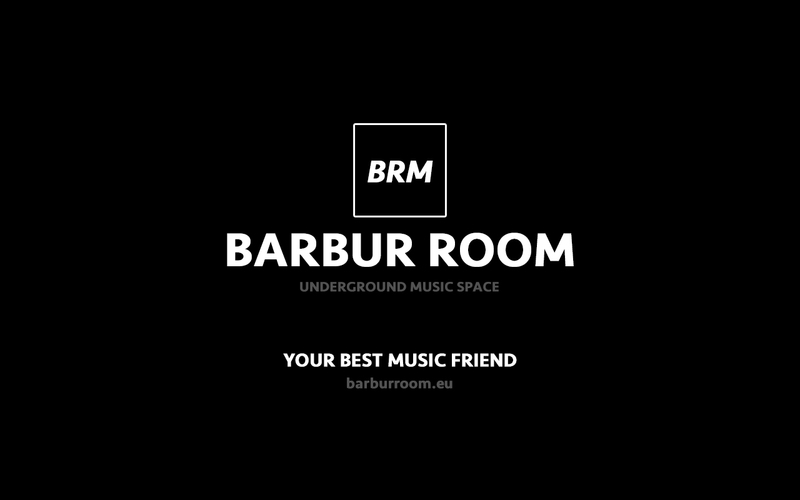 Eclectic, creative, inquiring, they own a unique style which spreads adrenalin and passion and at the same time makes people dream. 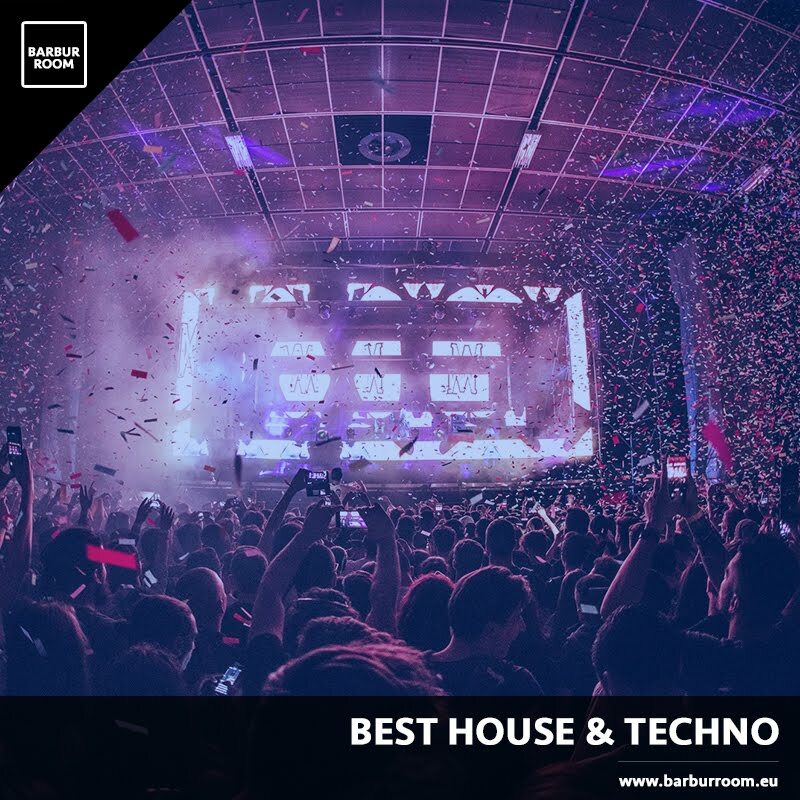 They do not like setting limits and categorizing their sound in a conventional music genre, but their “old school” roots, as well as their techno and deep influences can be easily detected. Their strength, their charge, their determination is the result of their passion, it gives them the right and courage to dare to be experimental, but above all to be different.